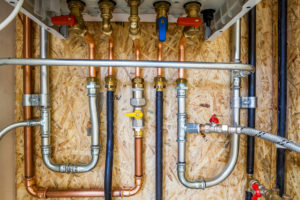 With consistent revenue and profitability, this commercial and residential plumbing company is a turn-key, well established operation and an excellent opportunity for a qualified purchaser. It specializes in commercial tenant and also provides residential service and repair. Started by the current owners over 15 years ago, the Company has an outstanding reputation and strong relationships with employees, customers, contractors and vendors which results in repeat and referral business. The business has several areas of services which could be expanded to grow the Company. There are opportunities for growth including a strategic marketing plan and taking advantage of bid opportunities that are not currently pursued. Ready to retire, the current owners are looking forward to transitioning the business to a purchaser who can continue its legacy and move it to next level.